PPC, pay-per-click – this is the fastest way to get your goods and services in front of the eyes of millions of consumers looking for exactly what you’re selling. Unlike SEO or natural search, this can be instantaneous but comes with a cost. Depending on your industry or vertical, costs can vary widely per click. You’re likely not trying to broker car insurance but your business might be in a very competitive market in search. 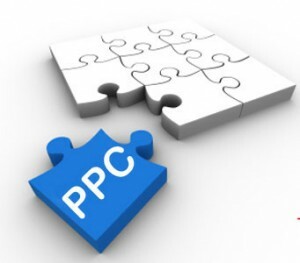 The only way to know is to talk to me about it and see where you fit in the PPC landscape costs-wise. If you don’t have the patience for SEO, PPC is the best way to get interested eyeballs on your website instantly. Remember, these visitors are looking for your products, so they come as qualified leads. The trick is to get them to convert on your website. A conversion is getting a visitor to do what your goal is on your website for a potential customer. Filling out a form, clicking on a series of pages or purchasing your products online are some examples. Increasing the likelihood of this happening is extremely important and must be considered in conjunction with ANY internet marketing strategy.